The name Prius is synonymous with the terms eco-friendly and efficient. The new 2019 Toyota Prius has an undeniable eco-heritage that lives up to every expectation. 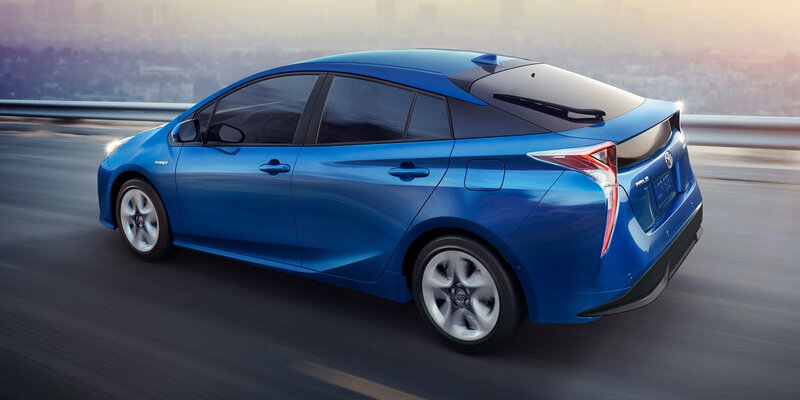 The sleek streamlined body has active elements that work together to give the Toyota Prius an amazing EPA-estimated 58 mpg. The new 2019 Prius model has answered the growing demand for the more adventurous buyers with an integrated an All Wheel drivetrain. You can now drive with sure confidence due to the improved handling in harsher seasonal weather conditions. Configure the 60/40 split rear seating for extra cargo space when packing fishing, camping and hiking gear on your trip to Chestnut Ridge Regional Park. Strap Skis or a snowboard to the roof rack when heading to the annual Winterfest at Coopers Rock State Forest. Need some assistance when parking in the Downtown Morgantown Historic District? Intelligent Clearance Sonar tells you when you are too close for comfort or let the Intelligent Parking Assist take the wheel and guide you into an open space. 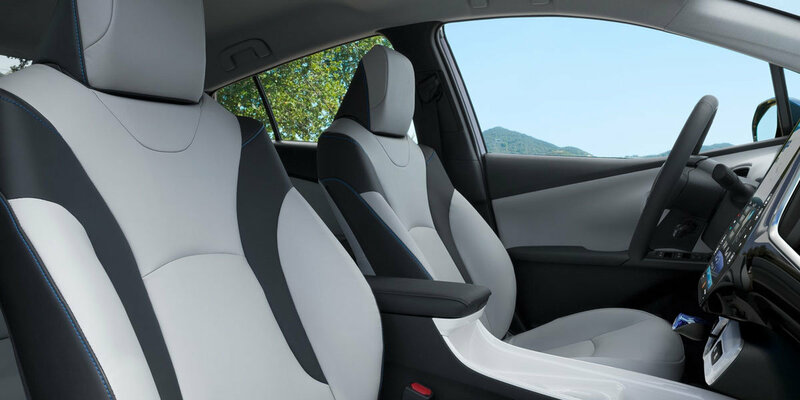 The 2019 Prius interior does not forget the creature comforts. 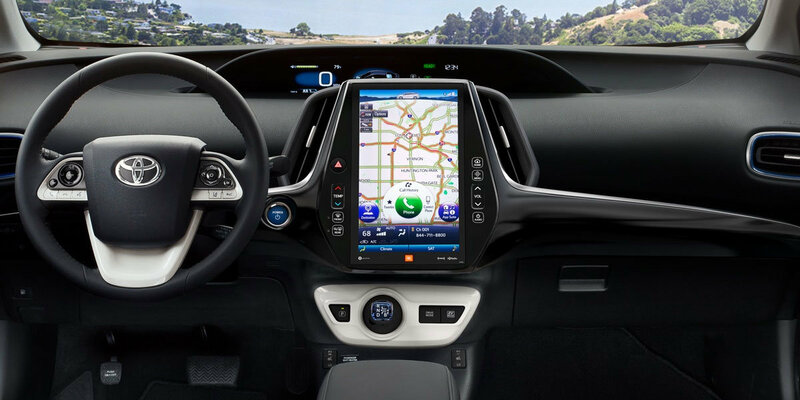 Take complete control of your environment via an 11.6 inch touch screen display and get constant feedback from a 4.2-inch, multi-information display. The most important information is projected on a Head-Up display allowing you to keep your eyes on the road at all times. Qi-compatible phone charger and Bluetooth® keep you in touch and charged up, without ever having to reach for your cell. The Prius is protected by Toyota’s 5-Star Safety Sense monitoring system keeping to its legendary reputation as one of the safest cars available today. This much performance and utility in an attractive eco-friendly package has never been seen before. 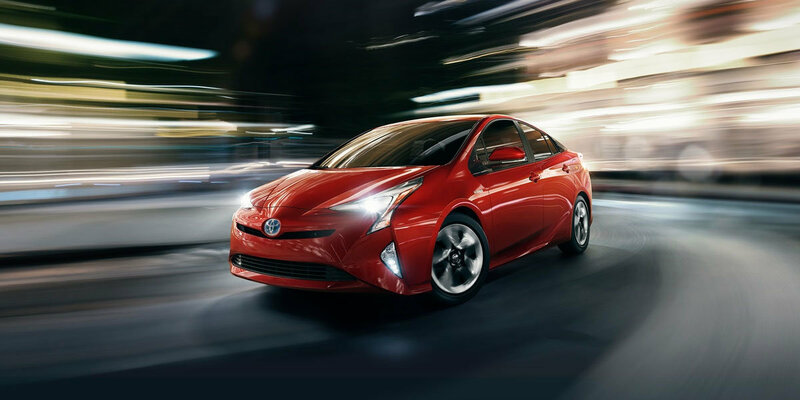 Test drive your all-new 2019 Toyota Prius today! University Toyota has one waiting just for you. Schedule today and take the 2019 Prius out for a spin. Call University Toyota at 304-244-3519, your full-service Morgantown Dealership of choice.